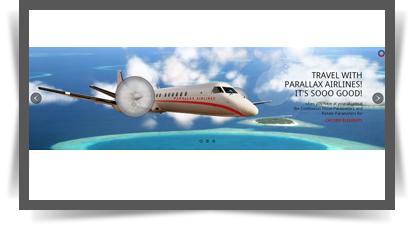 Parallax Slider - Full Collection of Responsive Sliders comes in 4 versions: Classic, Perpetuum Mobile, Mouse Interaction and Ultra. Each of these 4 versions has 2 skins (bullets and thumbs) and can be used as Fixed Dimensions or as Full Width. It allows you to easily create a powerful jQuery Slider with animated text using HTML standard tags, making the slider very easy to setup and maintain. Please see the features for each product and check the live preview and convince yourself of its quality. 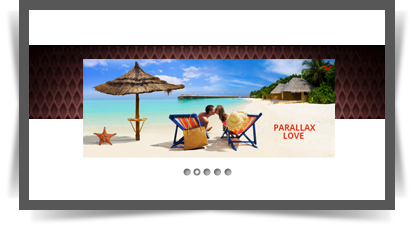 An Image Slider, for the website design has become a must have element over the last years. 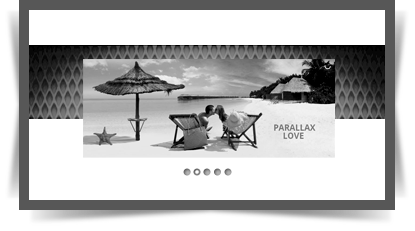 Using a system of layers, our Layer Slider with its well tuned parallax effect will boost the design of your website. This Content Slider is compatible with all browsers like internet explorer, Google chrome, Opera, Firefox, Safari and even with IOS and Android mobile devices. 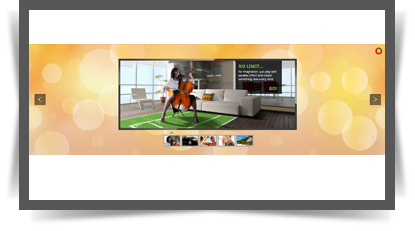 In this package you'll also find a Video Gallery. The plugin has been awarded with a buyer rating of 5 stars on the most competitive profile market which is a guarantee of the product quality. 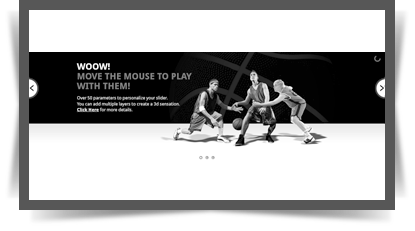 You'll also be the beneficiary of one of the best support and of free life-time updates.